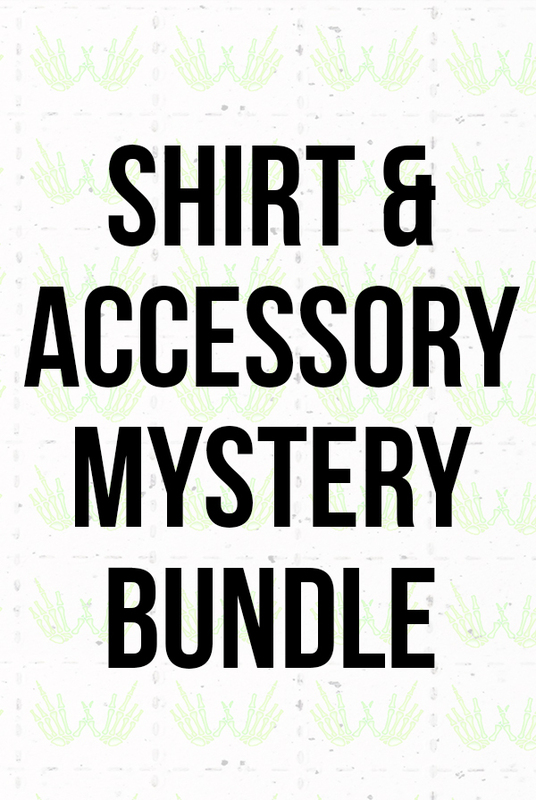 Weâ€™ve compiled bundles of our new & past designs to create a Tasty Nasty mystery for you. In true Fuckery form, weâ€™ve made "getting excited for the mailmanâ€ a REAL thing! Who knows you might even get one of our dads shirts!